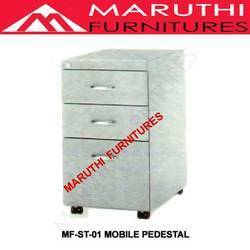 Leading Manufacturer of steel filing cabinets, mobile pedestal drawer and plain cupboard from Chennai. 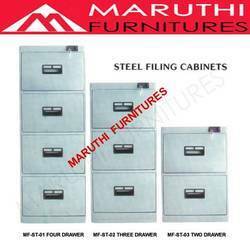 We are foremost organization actively engaged in offering a wide assortment of Steel Filing Cabinets. 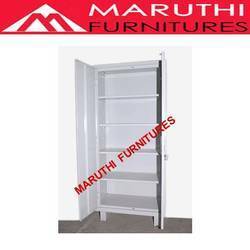 The provided cabinet is renowned in the market for its perfect finish & high durability. This cabinet is designed from the best quality material and hi-tech tools, keeping in mind the standards of the industry. The given cabinet is available from us in diverse sizes & color options, in order to fulfill exact needs of our clients.